Next, determine whether your Windows 10 operating is 32 bit or 64 bit. When you have a 32 bit operating system, download the latest executable installer with x86. 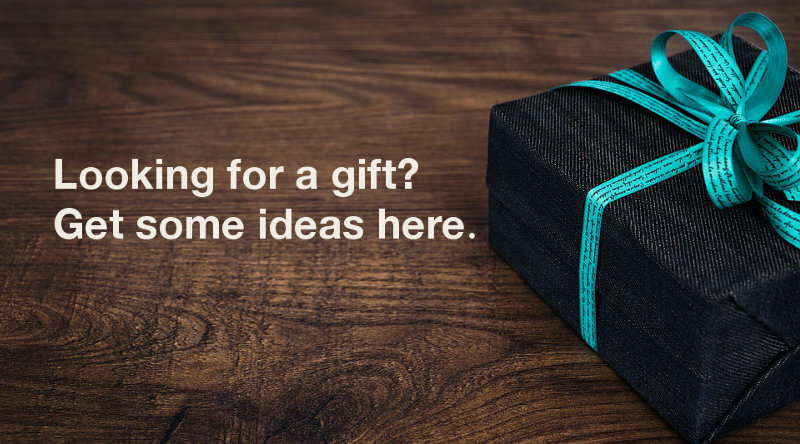 However, if you have a 64 bit operating system, download the one with x86-64. 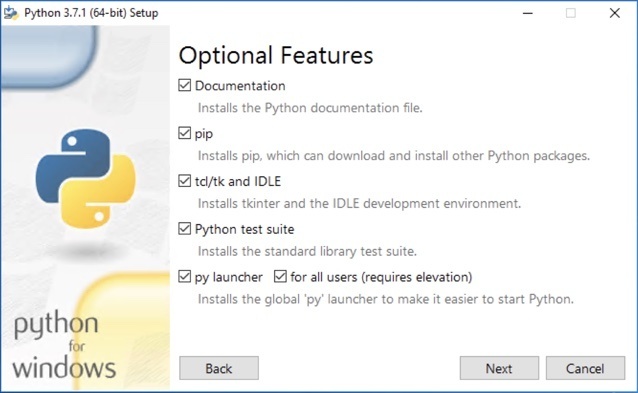 For example, if I have Windows 10 64 bit, I will download Windows x86-64 executable installer for Python 3.7.1 runtime. 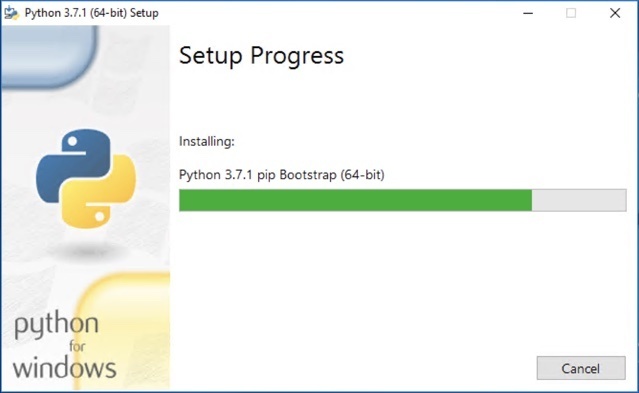 Left-click on Close to exit the installation wizard. After the command completes, you will find the my-venv directory inside your home directory. Inside the my-venv, you will find the Python artefacts for your isolated virtual environment. Before you can run your Python 3 application inside of your Python 3 virtual environment, you will need to activate it. 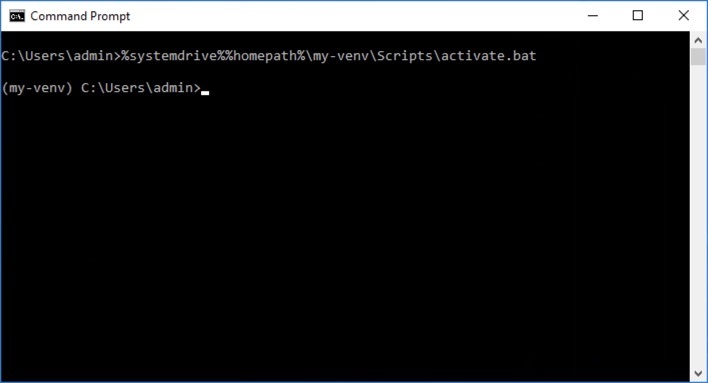 In order to activate your virtual environment, you will need to run the activate.bat script located inside your virtual environment directory. 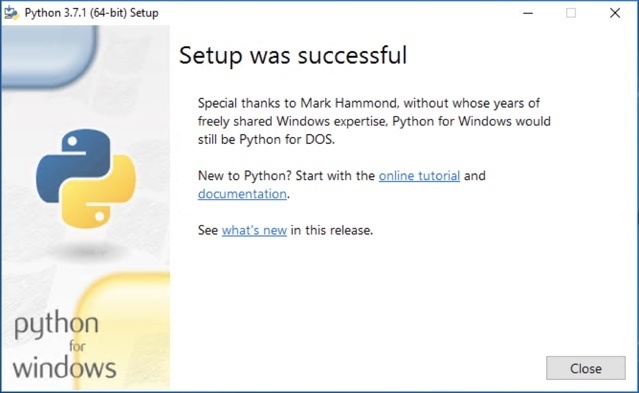 This tells us that the command prompt session is inside the Python 3 virtual environment. 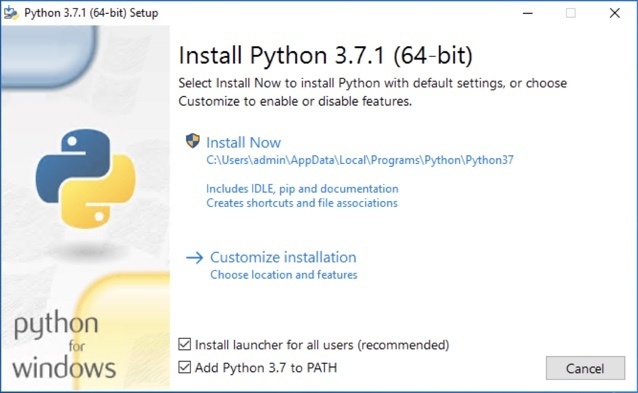 After the virtual environment is deactivated, your command prompt will switch to the global Python 3 environment. 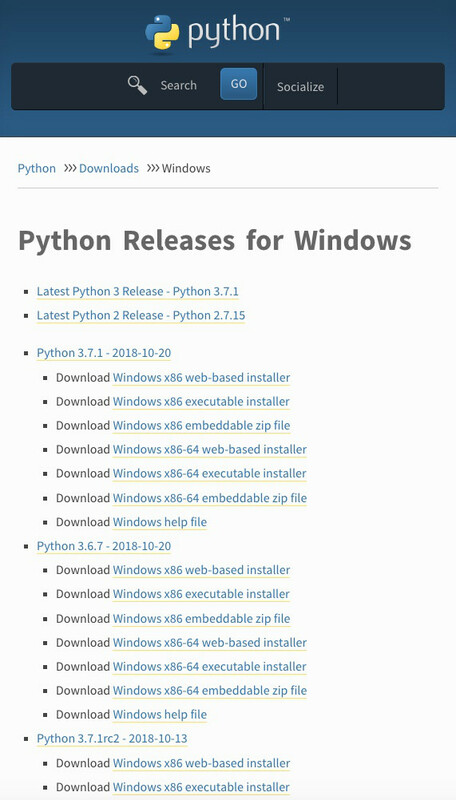 In addition, those Python 3 dependencies that you had installed in your virtual environment will not be available.